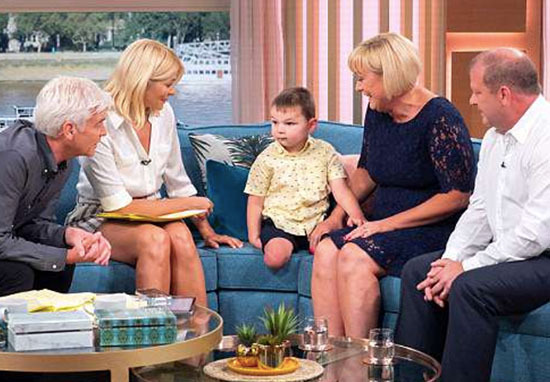 Holly and Phil are known for welcoming some amazing guests onto their daytime magazine show, but this morning’s guest left viewers in tears. The three-year-old boy, Tony, was abused so badly by his parents that he had to have his legs amputated. When he was just 41 days old, Tony was horrifically swung around by his ankles. The abuse caused a fracture, and resulted in him having multiple organ failure and and sepsis. He was admitted to hospital, where he was reported to have been just seconds away from death. His doctors did not believe he had much chance of survival. 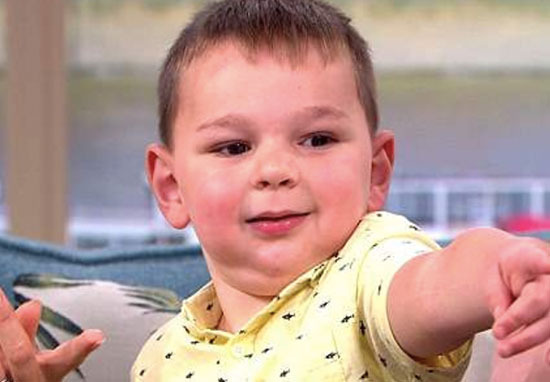 At four months old, Tony was discharged from hospital, and due to the abuse he received from his real parents, was put into the care of Paula and Mark Hogell, who live in Kings Hill in Kent. Despite putting Tony in hospital, the little boy still had regular two-hour visits with his birth parents, who claimed the injuries were accidental. In reality, the couple had swung the boy by his ankles, which resulted in his legs breaking in 8 different places. Horrifically, the couple left Tony without medical treatment for 10 days. Tony Smith and Jody Simpson, Tony’s birth parents, claimed this was because they were waiting for someone to come and fix their boiler, MailOnline reports. The couple continued to abuse their child even when he was no longer in their care. After his legs had been treated, they pulled down his case and snapped the split in Tony’s leg, leaving it without support. Unfortunately, the CPS dropped the case because there was a lack of evidence in the case. However, Paula and Mick Hogell decided they wouldn’t stand for this result, and petitioned the case with their MP and local crime commissioner. Following the petition, Smith, 47, and Simpson, 24, were imprisoned for 10 years, beginning February this year. 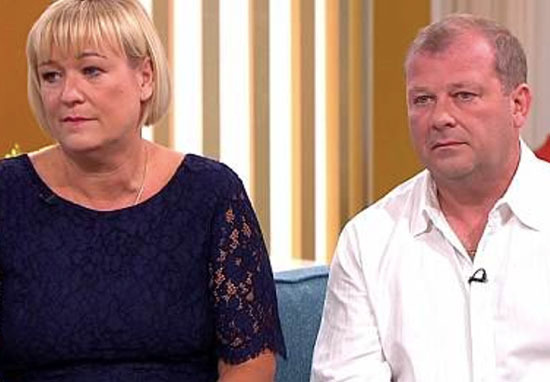 Paula and Mick appeared on ITV’s This Morning today (June 7) to tell their story, and viewers were overwhelmed as the tale unfolded. Paula and Mick already had seven children when they started fostering Tony, yet they still took him in and cared for him as if he were their own. 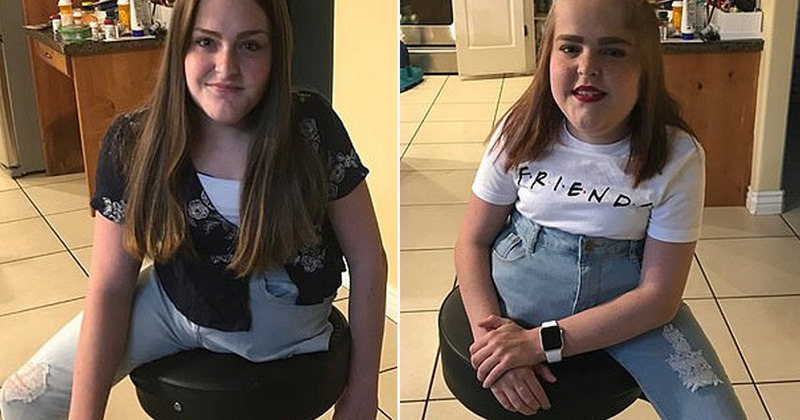 Viewers have shown their support for the couple, labelling them ‘incredible’. I was given very little background other than his limbs were broken, which I thought… ‘bones mend’. Seeing him initially with two plaster casts on his legs, I thought they would just mend. His big brown eyes, he was tiny, so tiny. Tony’s foster parents were not allowed to hear the true extent of what had happened to Tony until they were legally his parents. In March 2015, they decided to adopt the little boy, and eventually had the true extent of the boy’s injuries explained to them. Paula was in horror at what she heard. She explained how difficult it was to hear Tony’s story. I just broke down in tears and said ”I can’t listen anymore”. It wasn’t what I was expecting. Paula continued, explaining how the adoptive parents knew there was something not right about the young boy’s visits due to the trauma he suffered upon each return. That was hard. Every time he came back he was having night terrors. He didn’t cope very well and that went on for seven months. This was when the adoptive parents took on the petition to reopen Tony’s case. As the adoptive parents petitioned, Tony had to undergo life changing surgery. The infection in his legs had done so much damage that he had to get his legs amputated. Paula explained her feelings towards Tony’s surgery. 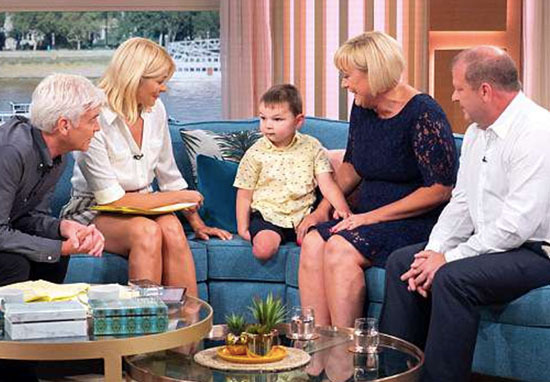 Viewers were left in tears after watching the interview and hearing Tony’s story. Many posted their compliments to Mark and Paula and shared their feelings towards Tony on Twitter. Very tough interview to watch! Tony is a lovely little boy and Paula and Mark should be so proud? I've never been lucky enough to have a child & things like this always catch my eye.I am heartbroken that they managed to have such a beautiful boy & then brought such horror! You are amazing people.I am in tears! So glad he has you & your family !! Godbless?